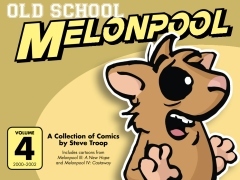 New Book – Melonpool Re-Dux! Introducing Melonpool Re-Ducks, featuring the first 240 strips of the reboot as well as BONUS CONTENT not seen on the web! 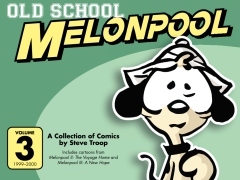 Please Note: There are THREE VERSIONS — One will all Black and White art, One with Black and White Dailies and Color Sundays and the Kindle Version (Same content as Color version). 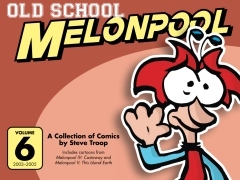 All of the original Melonpool adventures are collected in seven brand-new collections AVAILABLE NOW! 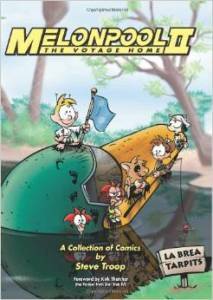 Each book contains over 260 strips! 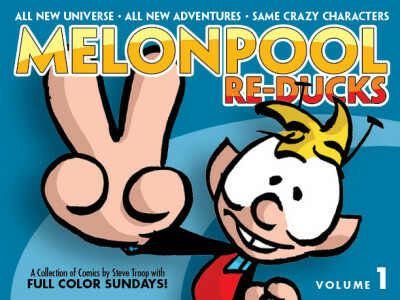 No commentary, but all of the strips are printed much larger than in the Ultimate Melonpools (TUMs). 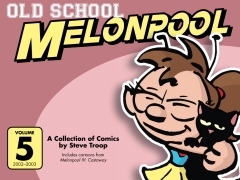 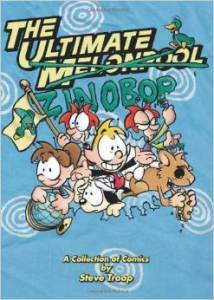 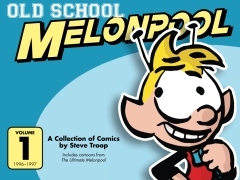 These are the original collections for the Melonpool strips that ran from 1996-2012. 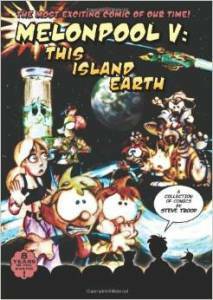 Complete with artist commentaryl, as well as forwards by Kirk Thatcher (the punk rocker from Star Trek IV) and Russell Johnson (The Professor from Gilligan’s Island), fan art and sketchbook materials. 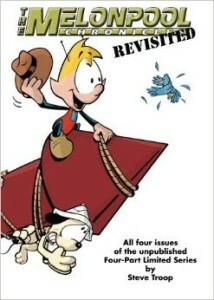 Unfortunately, these volumes are only available as printed works as they were never properly formatted for the Kindle. 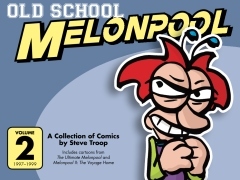 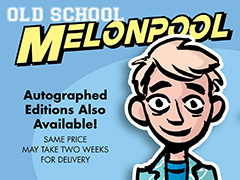 In 1996, a Four-Part miniseries called The Melonpool Chronicles was released and promptly canceled when the bottom fell out of the comic book market. 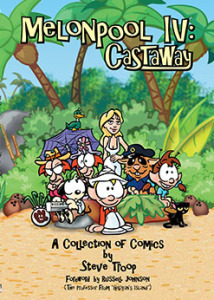 Though only one issue was produced, all four issues were completed at the time of its early demise. 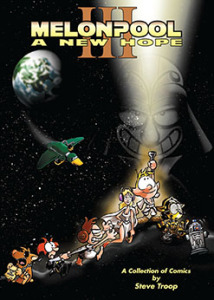 Now, twenty years later, you can read the first adventure of The “Steel Duck” in its entirety in this trade paperback!